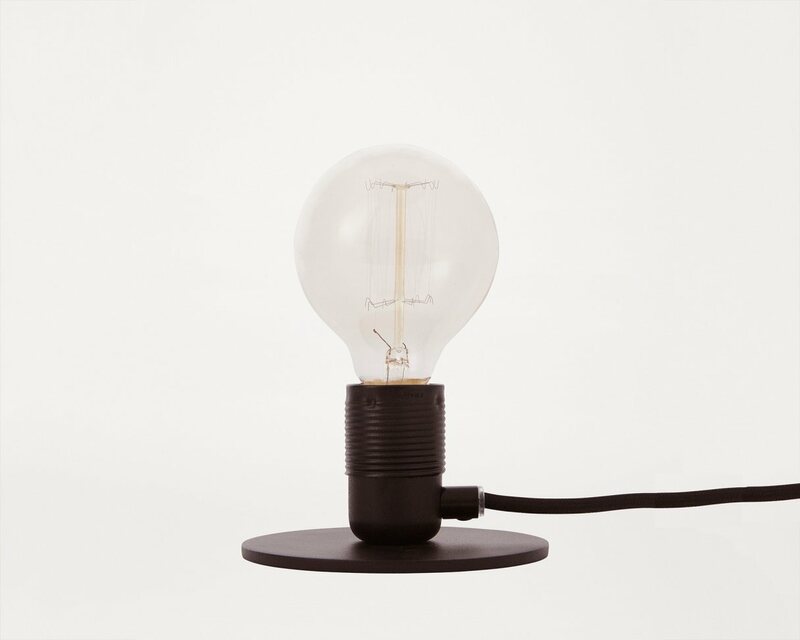 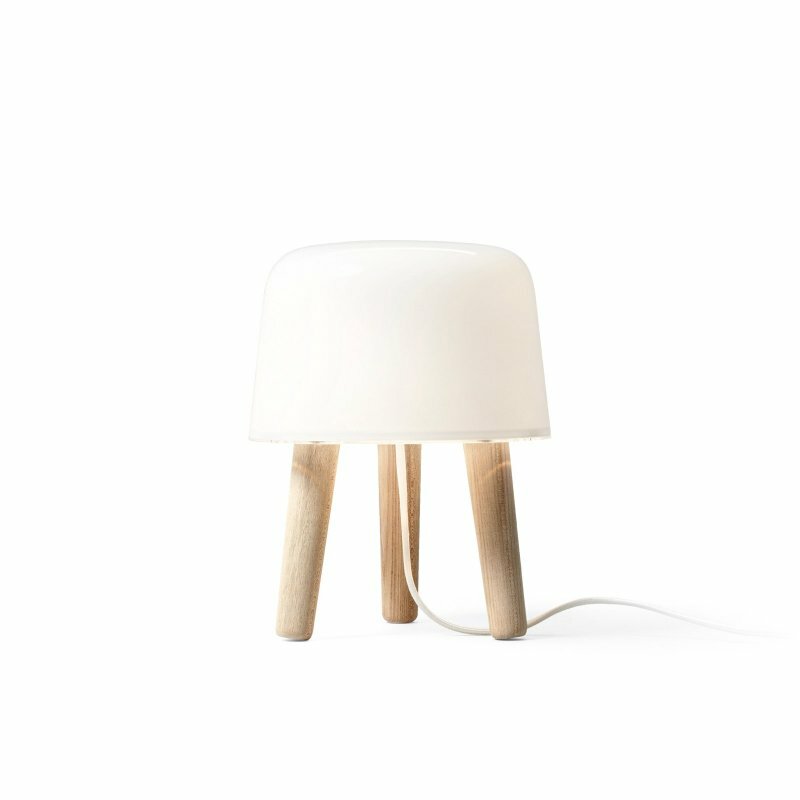 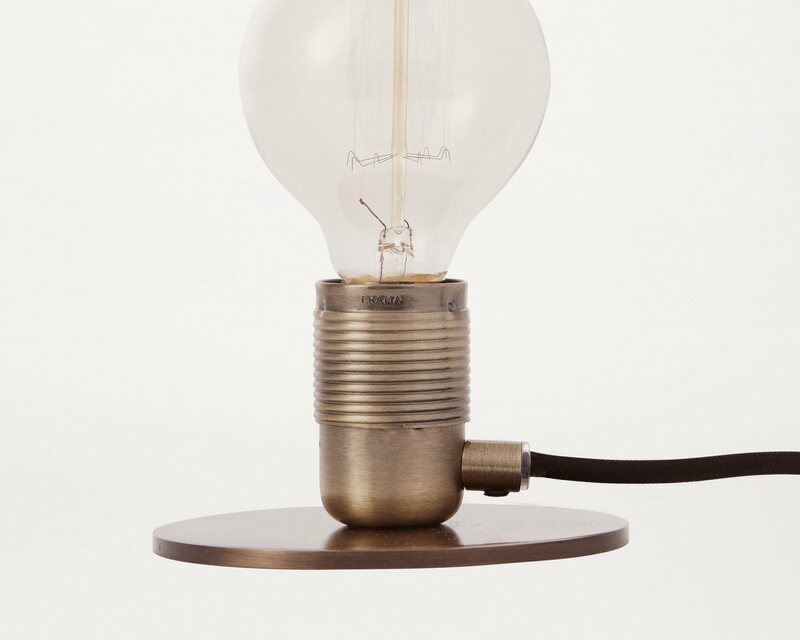 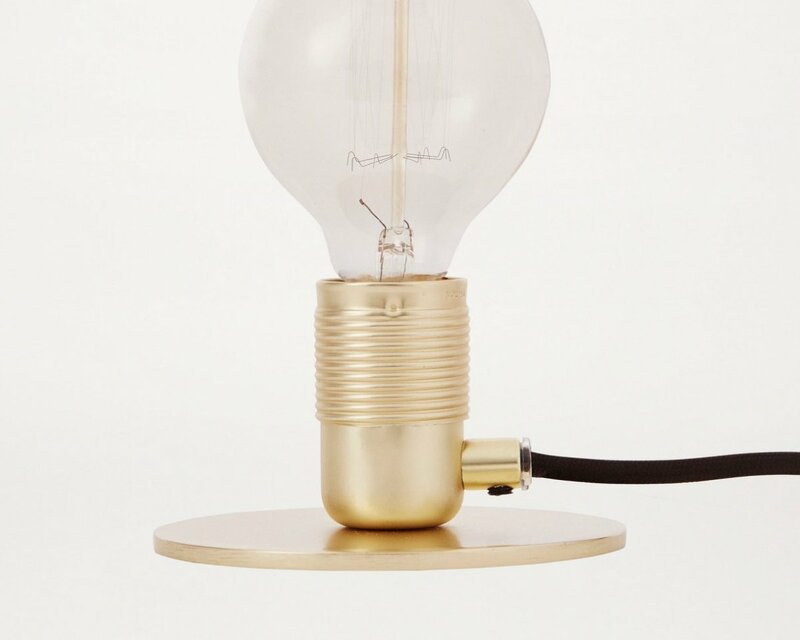 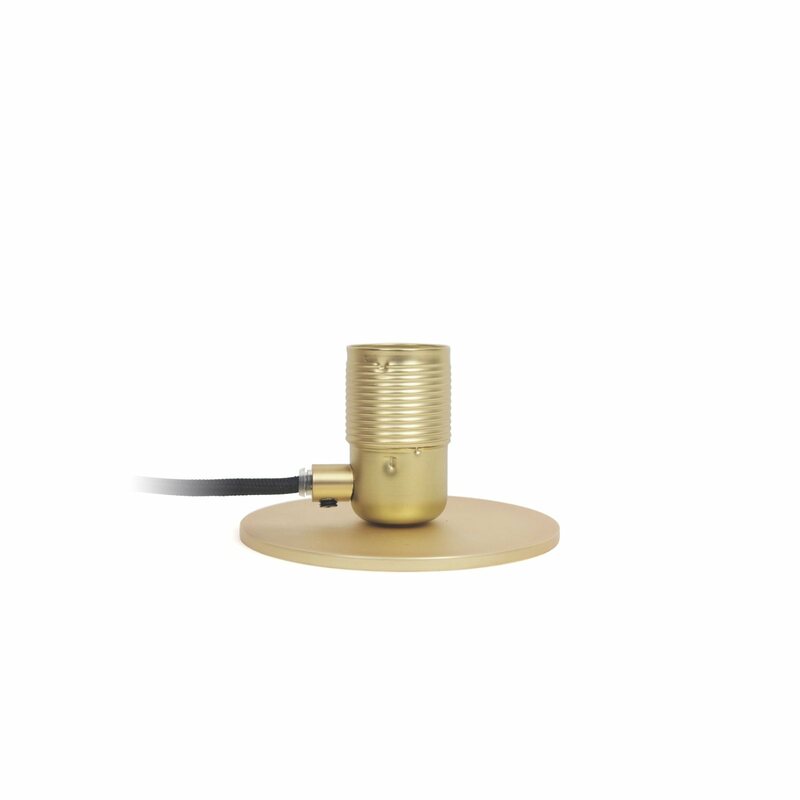 Frama E27 Table Light is a metal table lamp with an industrial aesthetic, designed by Frama. 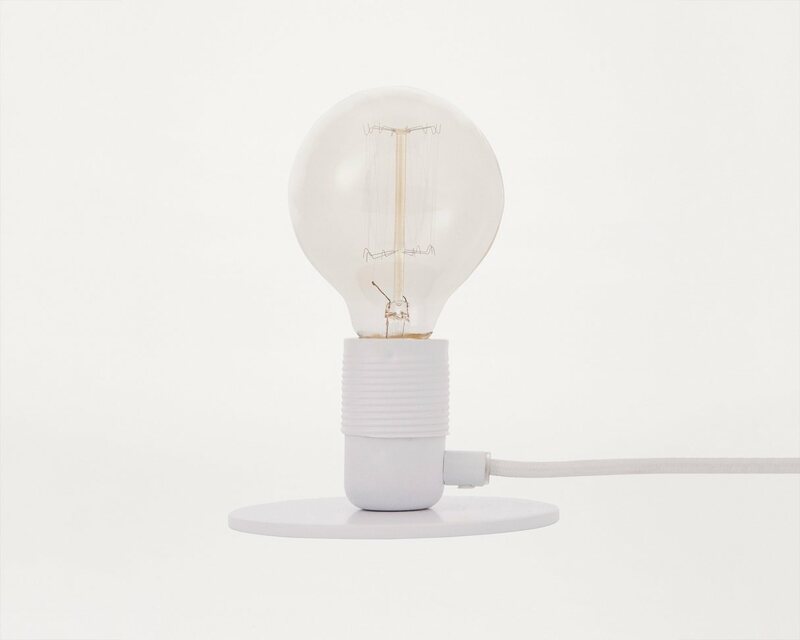 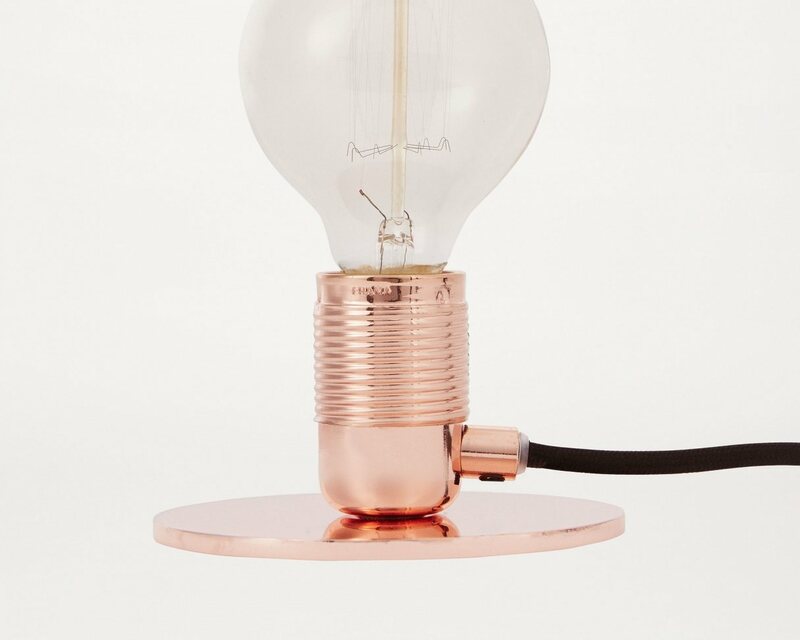 The Frama E27 Collection is a straight forward looking bulb socket with a refined finish. 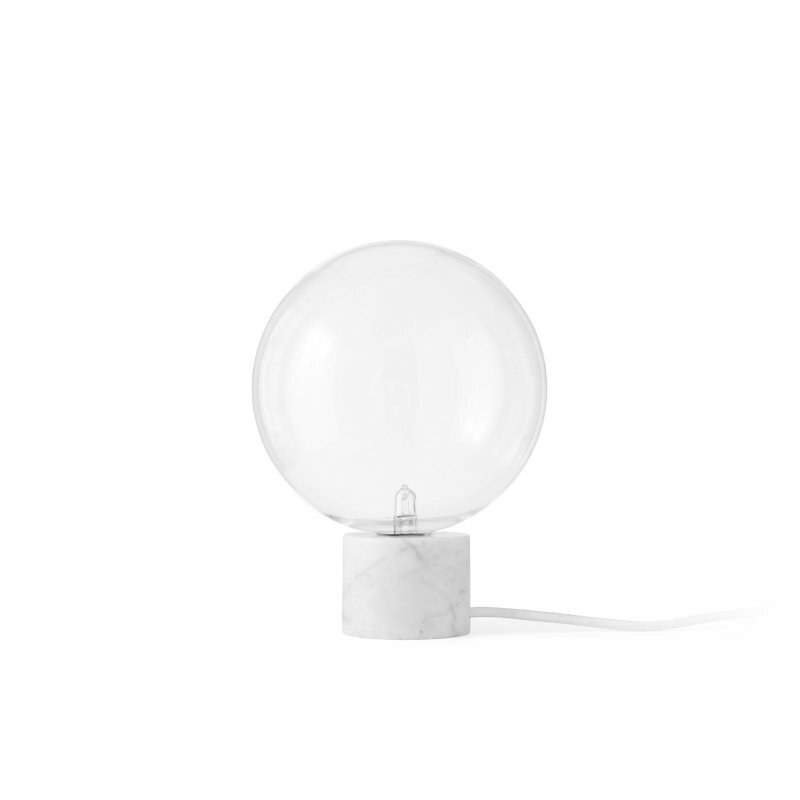 Best combined with various decorative bulbs. 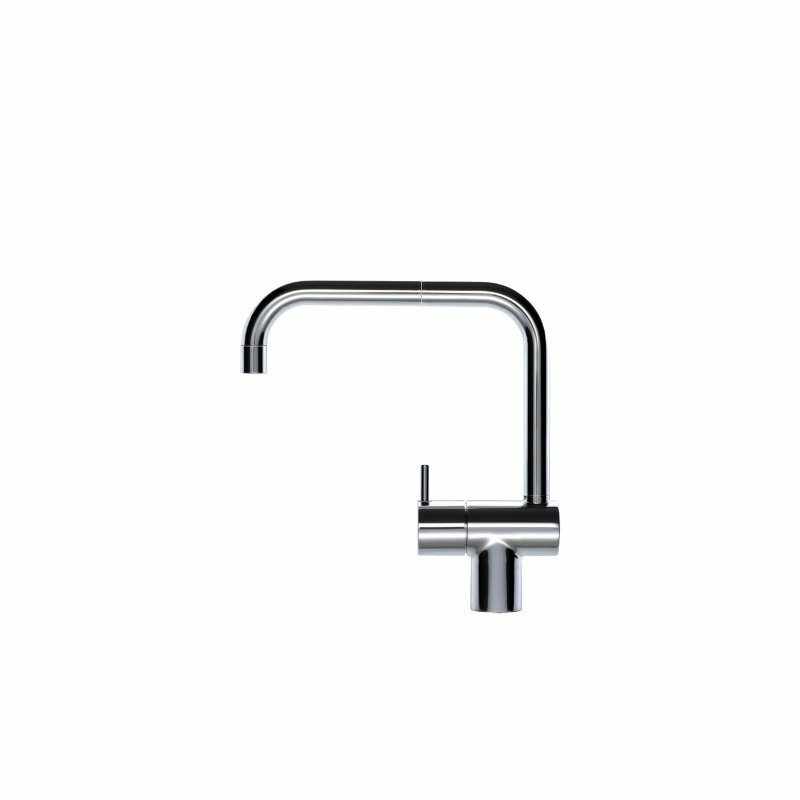 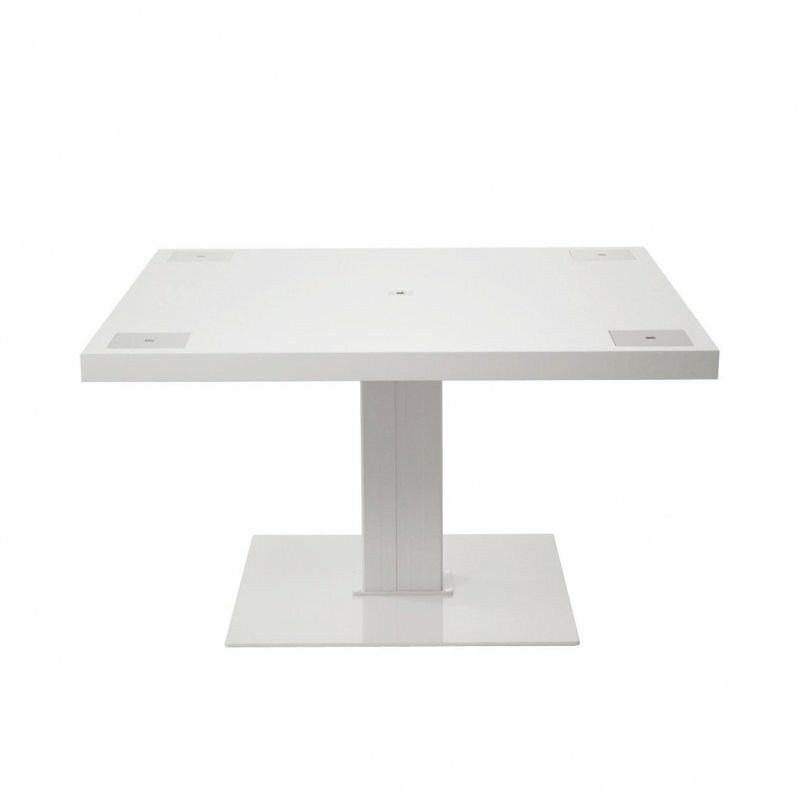 The collection comes in a variety of refined finishes with different graphical and metal approaches.